It’s milestone release time again. For this time, let me just summarize what we’ve been up to the last two weeks, guided by the distant light of Abisko Lampa. First of all, the community (that’s YOU!) has been fantastic over the last two weeks. 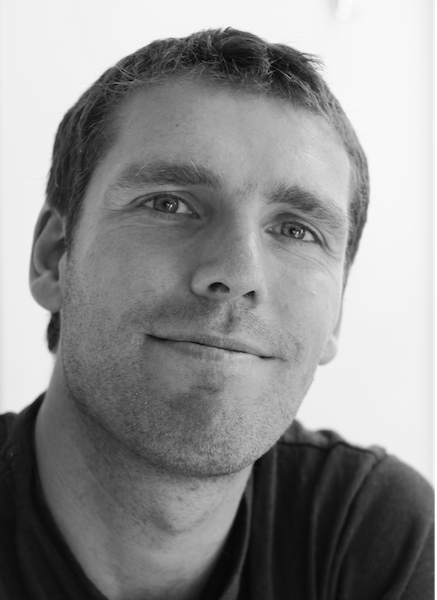 Thanks for helping with questions, comments and remarks making Neo4j better – keep it up! We’ve packed up and moved our source repositories over to GitHub, now living at https://github.com/Neo4j. While settling into our new digs, we’ve re-arranged things into multi-module projects with top-level parents that make checking out and building a bit simpler. Being sentimental, we’re keeping the old Subversion repository in read-only mode, for historical tours. Stop by for a visit on GitHub, feel free to fork away and send in pull requests. 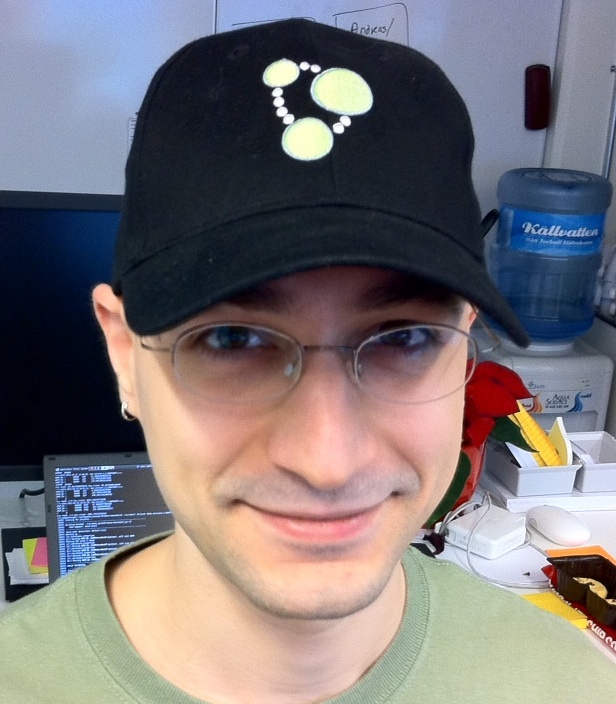 We are always thankful for contributions – and you will get a Neo4j baseball cap from us! Also, note that the version numbers of all core components now match the release – 1.3.M02 – dropping the previous prefixing of distinct component version. The server’s Webadmin UI has been spruced up, we’ve added a bit of spit-n-polish to repair some blemishes and bashed out some small dents. Log rotation within the kernel has been significantly sped up, which will improve overall performance especially when small transactions are executed. Our good friend, the graph cruncher Marko Rodriguez, has a revamped Groovy-based incarnation of the Gremlin graph language – an easy way to describe graph operations on top of the Groovy scripting language. With this, you can do supercool stuff on graphs directly in the Webadmin tool, check the state of your graph, or prototype stuff. That’s all for now, and let us know any comments, issues or thoughts you have!